Late to the party with this one, but I did have some reservations about picking it up after reading a lot of mixed reviews on it. Needless to say, curiosity always gets the better of me in the end! 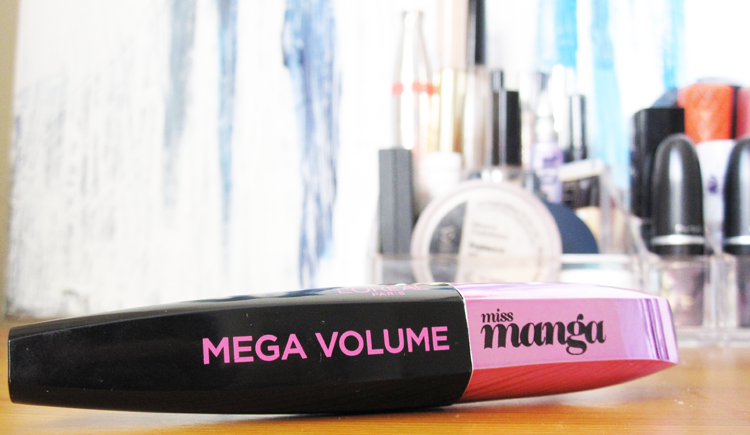 L'Oreal's Miss Manga mascara caused a big hype when it launched, mainly for two reasons. Firstly, there was a lot of discussion about yet another Western brand jumping on the whole 'cool Asian beauty' bandwagon. And secondly, this mascara has a completely flexible wand, which is could work really well or could be a total disaster. Nevertheless I'm a mascara junkie through and through, so when this was one of the options to pick in July's You Beauty Discovery box, I jumped at it. The main purpose of Miss Manga is to give your lashes a HUGE doll like look akin to Manga/Anime characters. And it certainly does that! 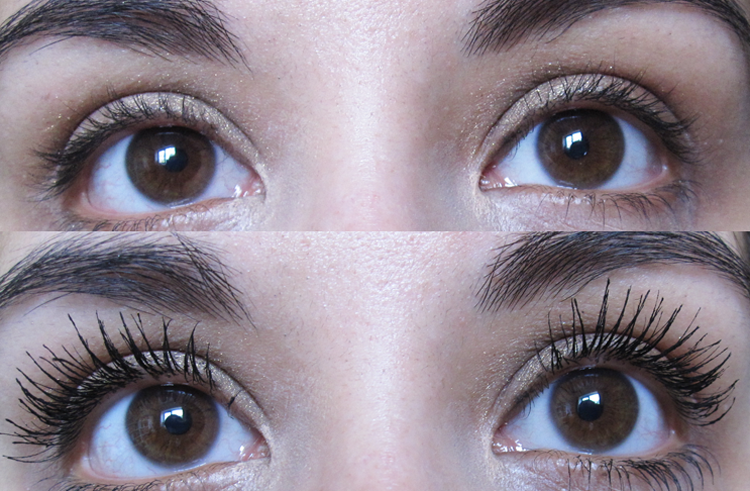 This mascara gives me enormous lashes as you can see above (with one coat) and below (with two coats). The shape of the brush and bristles coats each and every lash, and the fully flexible wand allows you to really get in there and open them up. Admittedly, I did struggle using the wand the first couple of times, but after some trial and error I worked out the right angles to use it with. Pigmentation sadly isn't super black, but given how big your lashes can get, it's not a deal breaker. Formula wise, I haven't experienced any flaking or smudging, but it's certainly on the clumpy side which I assume is on purpose to achieve that 'Manga' look. Removing it is also easy enough with no scrubbing needed when using a good micellar water or makeup remover. 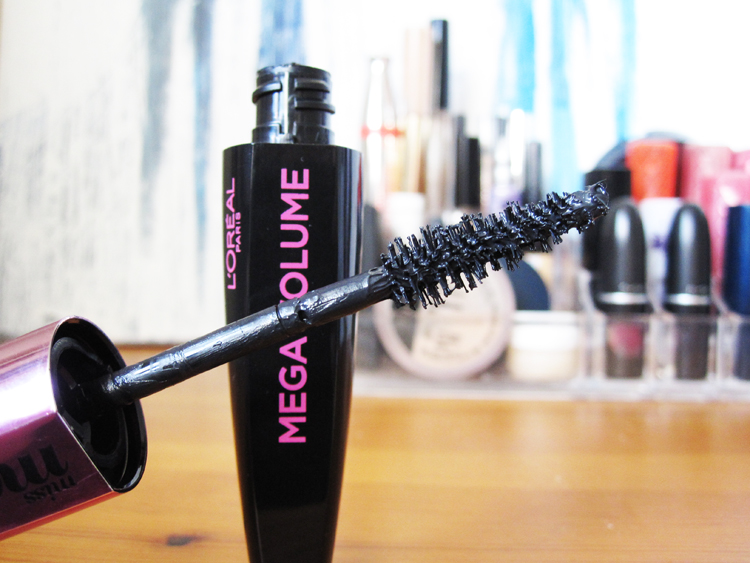 I didn't think I was going to like L'Oreal's Miss Manga mascara, but it's really surprised me and I'm very happy that I finally picked it up! Have you tried this Miss Manga? What do you think? I was really disappointed when I first got this mascara as it was really runny, but as the formula has dried it's gotten better. Although your eyelashes look a lot better than mine do! I've seen a lot of reviews mentioning that the formula was on the wet / runny side - I didn't have that problem with mine but you're not alone! WOW, this looks amazing on your lashes! Mine are not as curled and I don't have as many lashes naturally so I don't think this would do the same for me! Thanks for sharing your experience!